So we may better assist you with your projects, please register for a My Belstone account. 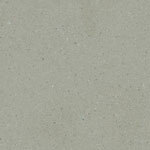 Once registered, you will obtain access to all Belstone products and have the ability to keep favorites organized. Registration may take up to 24-48 hours for activation to take place. Please check your email inbox for a confirmation. Designed with compatibility and ease of installation in mind, Belstone offers a full line of shower pans that coordinate perfectly with the catalog’s shower panels and doors. 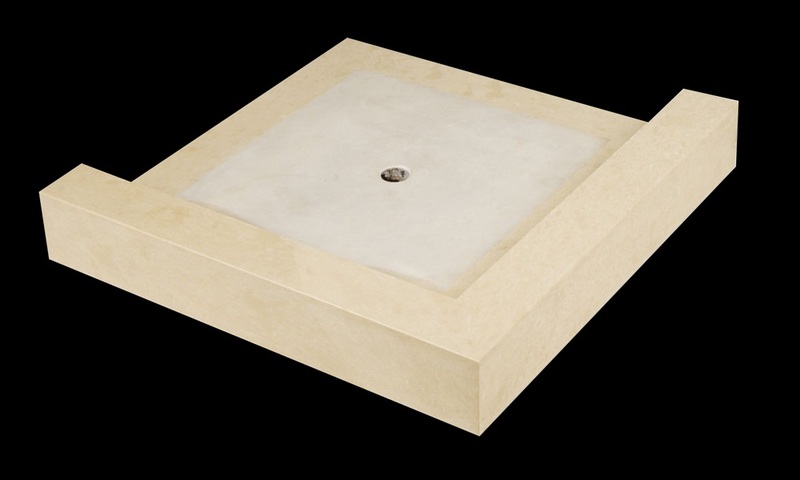 An ideal solution for changing bathtubs to showers, molded single-piece Solid Surface Belstone Shower Pans accept common off-the-shelf shower module drain connectors to eliminate the need for re-plumbing. They feature texture non-slip floors that slope toward the drain to minimize water buildup. Easy installation Read the intructions here. 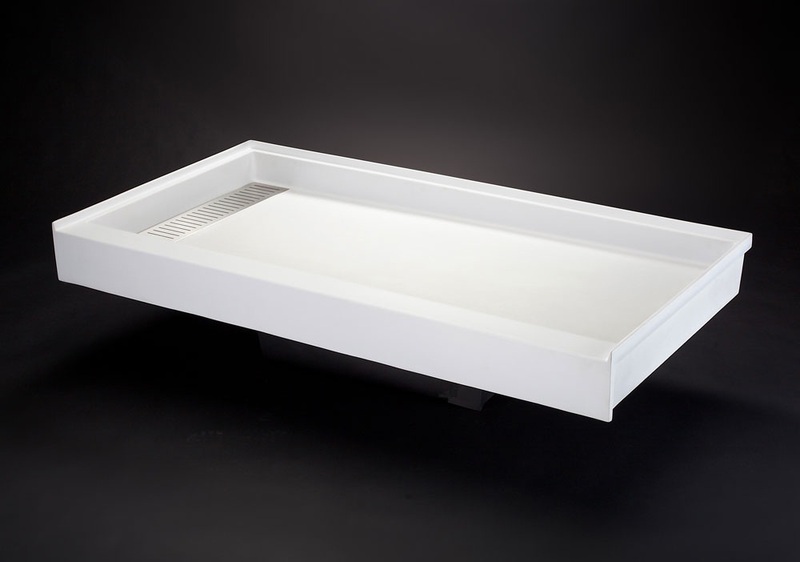 An ideal solution for changing bathtubs to showers, molded single-piece solid surface Belstone Shower Pans accept common off-the-shelf shower module drain connectors to eliminate the need for re-plumbing. They feature textured non-slip floors that slope toward the drain to minimize water buildup. 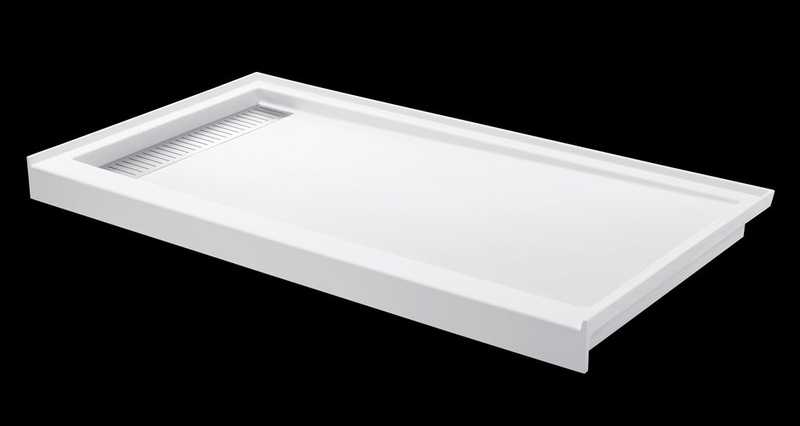 An economical and low-maintenance product, Belstone’s custom fabricated SurroundStone™ shower pans coordinate with the SurroundStone™ panels.